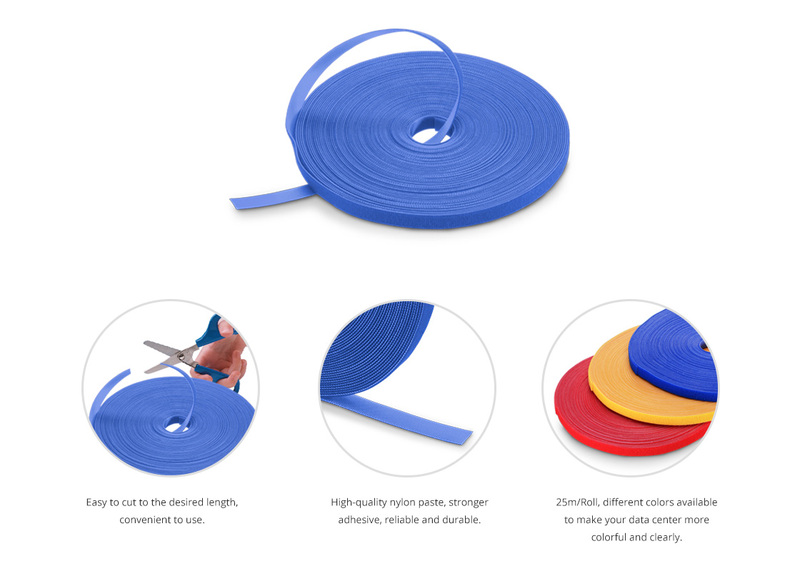 The Cable Ties come in a variety of different colors and different sizes. 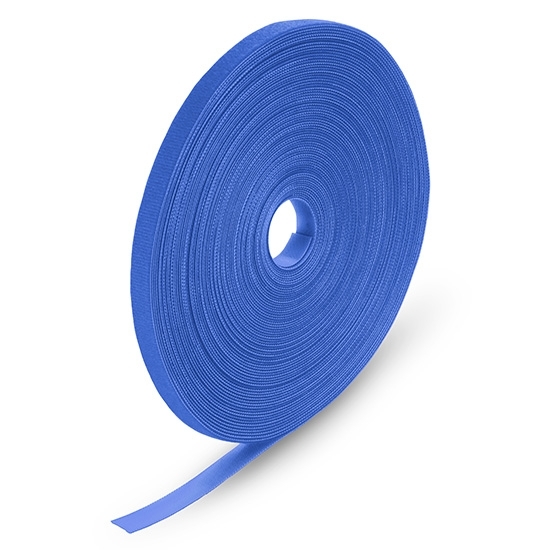 They are double-sided, self-gripping and have strong adhesion and they are perfect for controlling and organizing wires, cords, and cables and for bundling a wide range of materials-from flowers to tools. Customize the length of your tie to make it the perfect length for any applications. FS ties are strong, reusable, and designed to handle thin wires and bulky cables indoor or outdoor. Handle the messy wires, drawings, files and posters, a neater and well-organised working enviroment. Manage cables systematically, safer and more convinient. Organize all kinds of wire & some small household items, like clothes, pens, for the storage efficiency. The Account Manager was extremely friendly and knowlegable. She told me exactly what to expect with my delivery. I would use this company again. I am very impressed with how easy their website is. Even with shipping cost this order was much cheaper than buying local. Shipping arrived faster than was stated. I would definitely order from them again! Pretty cool thingies. They work just like they're supposed to - they attach to the cable so they don't fall off, and then wrap around and secure the cable wound up. Exactly what I expected, I liked the cable ties and would buy again. They stay stuck and having the whole strap and the soft fuzzy part - means you can adjust for any amount of cord. The different sizes are nice - but I found I didn't really need the different sizes - but it's a nice option. As advertised, great product, prompt delivery! Just what I needed to wrap all my gadget cords.